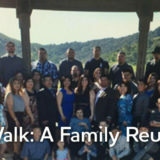 When a primary caregiver dies, other family members may quickly be pulled into the caregiving role. This is what happened to Ai-chu Wang and her brother 2 ½ years ago, when their father died. 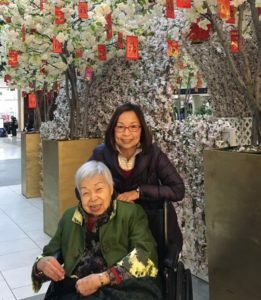 They had to work together to figure out how to support her mother, Fong-mei, who was living with Alzheimer’s. Ai-chu had the added complication of being in San Jose, while her mother and brother lived in Los Angeles. 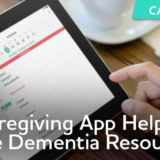 Ai-chu reached out to the Alzheimer’s Association and connected with Peining, one of our program staff. 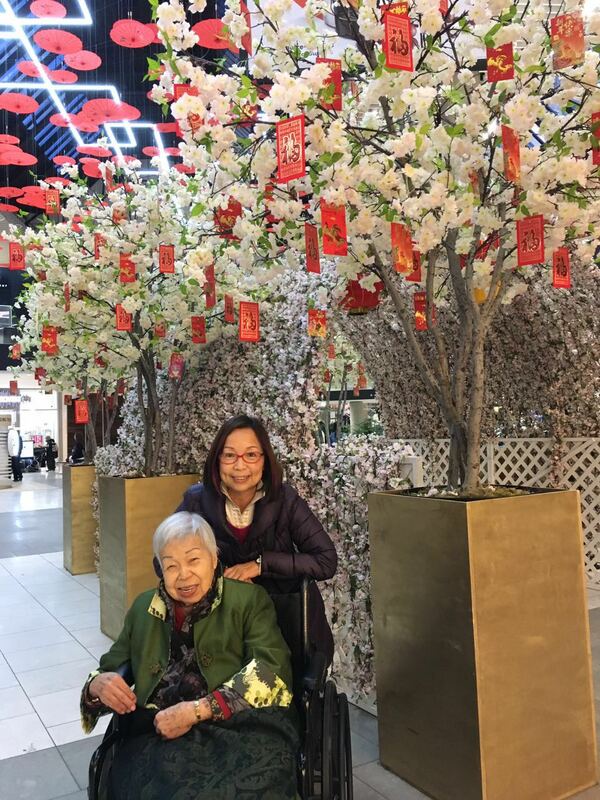 Peining helped Ai-chu understand the disease, plan for the future and learn how she could best help her mother in her long distance caregiving role. Ai-chu said that Peining taught her a lot that she was able to share with her brother and other caregivers. 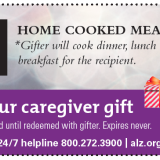 It helped her to be “more calm, whether facing what is happening now or what may happen in the future.” She felt more prepared and was very appreciative of the support she received from the Alzheimer’s Association. When Peining told Ai-chu about the Alzheimer’s Association Advocacy Forum being held in Washington DC, Ai-chu was pleasantly surprised to learn that the dates were close to a trip to DC that she was planning. Despite not having any prior advocacy experience, Ai-chu seized on the opportunity and extended her trip. Then she signed up to attend the Advocacy Forum. The Forum was a great learning experience for Ai-chu. She was amazed to see such a large group, with over 1,400 advocates from all 50 states, most of them volunteers like herself. 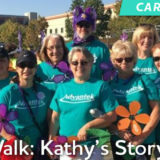 She met other caregivers, as well as advocates who are living with Alzheimer’s or other cognitive impairments. The first two days involved training on the policy issues and how to talk with legislators and their staff. Ai-chu appreciated the opportunity to meet others on her team and practice sharing her story prior to the meetings on Capitol Hill. While at the Forum, she also learned more about the Alzheimer’s Impact Movement (AIM), the sister organization of the Alzheimer’s Association. Upon learning the role that AIM plays as a nonpartisan, nonprofit advocacy organization, Ai-chu signed on as a member. After the training and practice sessions, Advocates spent the final day on Capitol Hill, meeting with staff and/or legislators from each Congressional office. 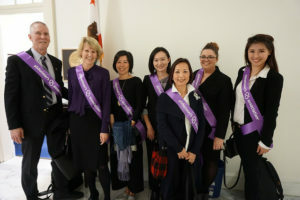 Ai-chu was impressed by the visual “impact of the group all wearing their purple Alzheimer’s Association sashes.” Ai-chu appreciated that she was able to be part of a team, led by experienced advocacy volunteers. She was also “very touched by the people who live with Alzheimer’s who bravely shared their experiences” at the Forum. Ai-chu describes her first Advocacy Forum experience as “very enjoyable and encouraging.” She was very impressed with how well organized the event was, especially considering the large number of attendees. She recommends that others attend the Advocacy Forum, encouraging people to “get involved and make an impact.” Ai-chu believes that being part of a group of advocates can help make a bigger impact. The 2018 Alzheimer’s Association Advocacy Forum will be held on June 17-19th, in Washington DC. Sign up to receive updates regarding the Forum. You can also participate in our California Advocacy Day on February 28, 2018: registration is now open. We will also be holding an advocacy event in Nevada in Spring of 2018. 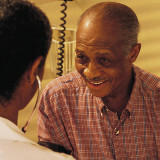 Learn more about Nevada advocacy opportunities.